We at Sara International believe our customer’s brand is of utmost importance. Hence promotional bags produced by our experts are designed for that purpose. We provide diligent attention to customization such that your brand is most prominent about your products or services, as well as, brand and business. Every piece of promotional Jute bag or Canvas bag is designed judiciously. So this in turn helps to add the logo or graphic or business name or brand right on the bag’s prominent place. We include inspirational design. Displaying your customized icons there will bring your brand into the limelight. Sara International Promotional Jute bags are ethically manufactured, as well as, sincerely packed. They are genuinely eco-friendly in nature. 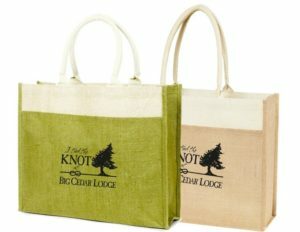 Below are some pictures of Promotional Jute Bags that would add value to the brand. 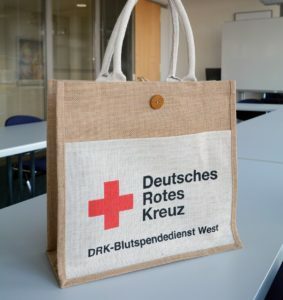 Promotional Bags are very common these days. There are many companies which adopt the this ecologically friendly way of promoting their brand. Considering branding, these bags can be used as high-quality marketing tools. 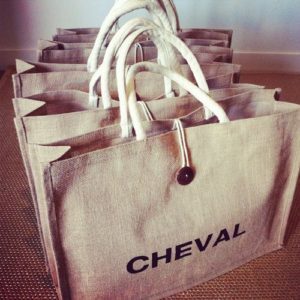 We can print anything onto our bags. 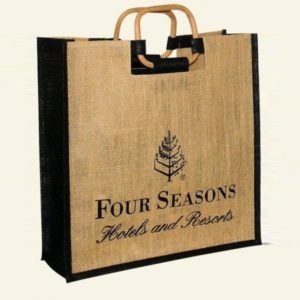 Our Promotional jute or cotton bags are designed very beautifully. It can be decorated with your company logo as well. It can be available in many different shapes, sizes, as well as, colors. Hence we are a crafty manufacturer. Our experts sew your own personalized bags with utmost care. Our experts at Sara International is guaranteed to work diligently to customize the bags, in order to make them perfect for promotional purpose of your brand. So what are you waiting for? 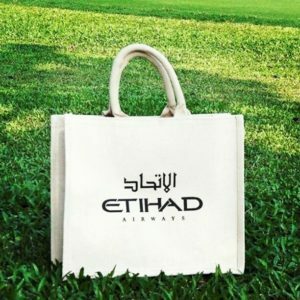 Keeping in mind the importance of promoting your brand, you should start using these bags, which are guaranteed to rapidly improve your growing business. To order customized bags for promoting your brand, please feel fee to contact us.